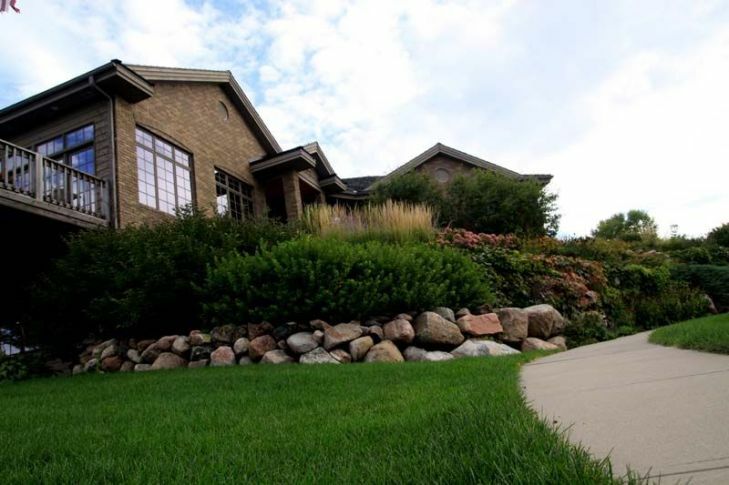 Green 4 Ever is a locally-owned business that has been providing high quality and dependable lawn care service to the Sioux Falls and surrounding areas since 1984. 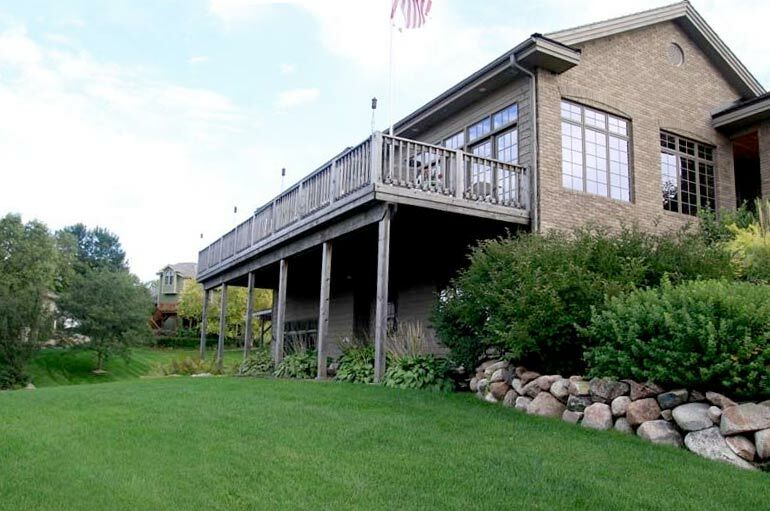 We have a highly qualified, year-round staff of field and office professionals with numerous years of experience in lawn care, and we have a university-degreed Horticulturist on staff. We are fully licensed, bonded, and insured. We follow OSHA standards by training all new employees on safety procedures and supplying them with safety equipment. All current employees are updated with safety procedures as well as job specifications and quality control on a regular basis. 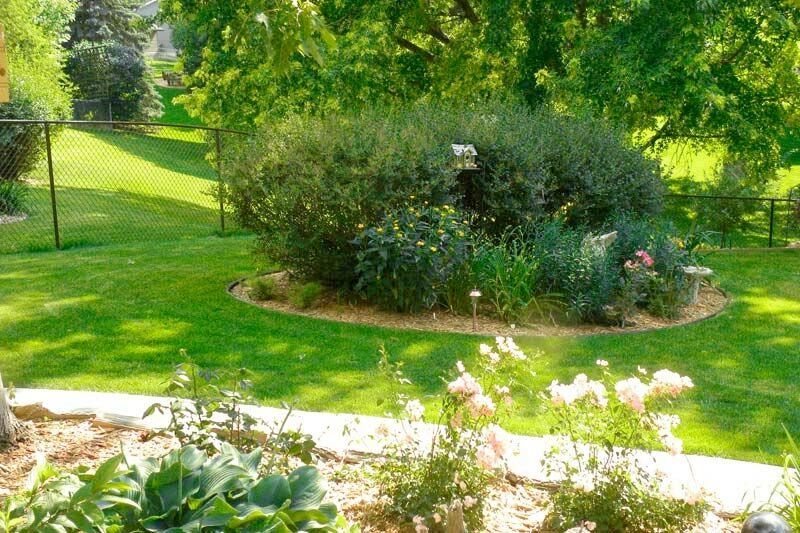 Our lawn care technicians are licensed with the South Dakota Department of Agriculture. All employees unergo extensive on-the-job training. Green 4 Ever has been voted the "Sioux Falls Local Best" in the Lawn Maintenance category 14 years in a row. We carry an A+ rating with the Better Business Bureau. We are also a member of the Sioux Falls Area Chamber of Commerce. Your 100% satisfaction is very important to us since you and your turf are our greatest advertising vehicle. Our mission is to provide quality customer service and care in a consistent, safe, and timely manner. We guarantee the highest quality of work at competitive prices. 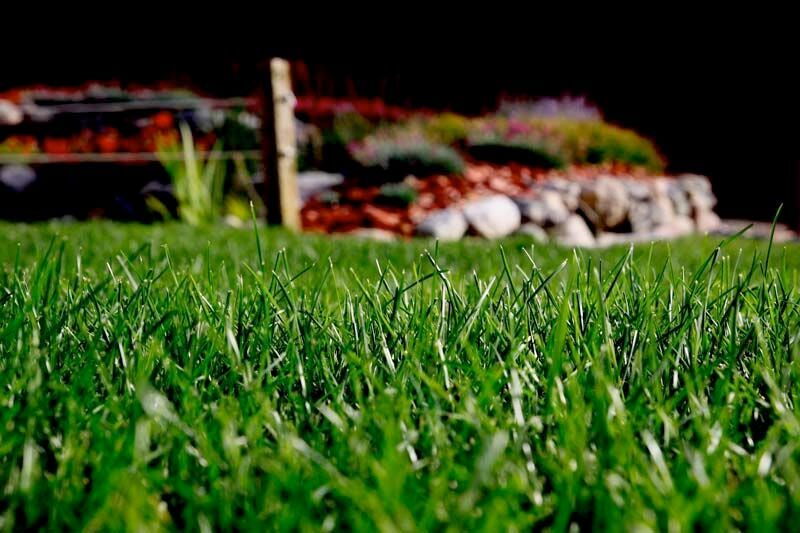 Contact our office today to find out how we can make your lawn look its best. 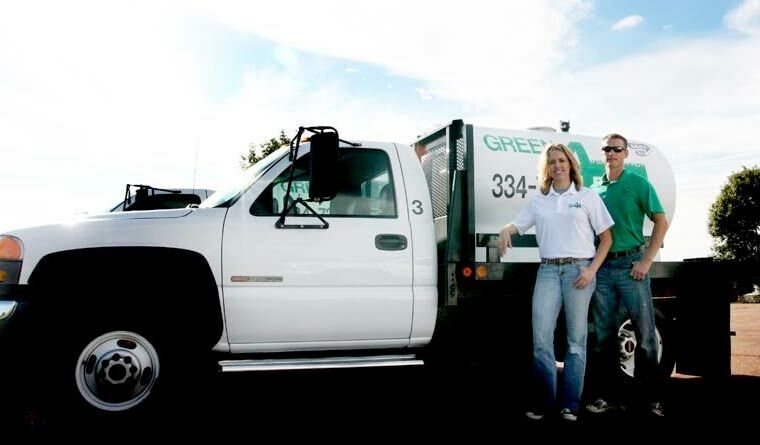 Call 605-334-7399 now or visit our website at www.green4everinc.com.